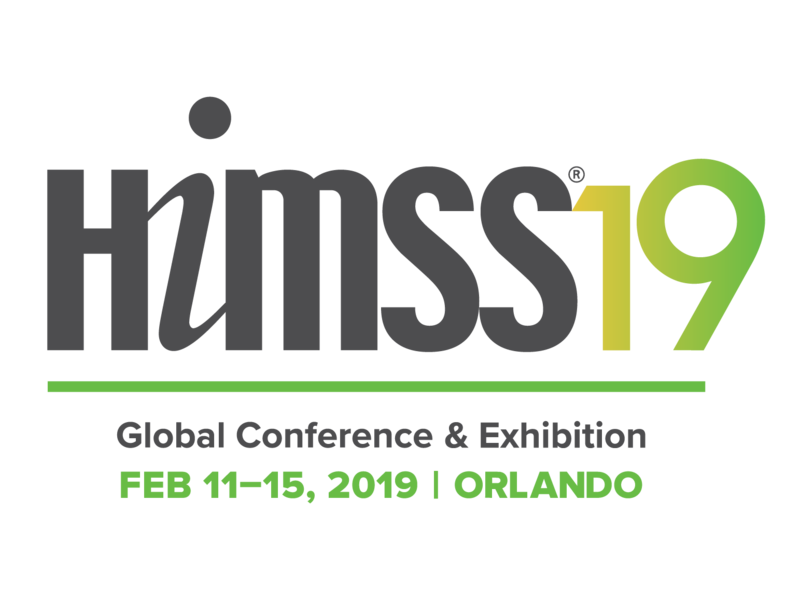 HIMSS19 will be held in Orlando Florida on February 11-15. Project Hosts will be exhibiting with our partner, Palette Solutions who provides a cloud based solution for Healthcare Providers and Payers in Booth 421. HIMSS is the healthcare industry’s leading annual conference, bringing Healthcare IT innovation and expertise together under one roof for 3 days of talks, workshops and exhibits. Project Hosts is offering Healthcare IT security personnel an invaluable Gap Assessment of their current environments based on our HIPAA compliance and HITRUST Certification best practices. Our online Gap Assessment is also available below. Join us on February 11th at Booth 421 to learn more about what Project Hosts can do for your Healthcare organization in the cloud. Register below for a meeting with our staff at the show. Our HIPAA Healthcare IT Gap Assessments is designed to offer you insight on your current cloud security practices and where improvements are necessary based on the NIST 800-53 framework.